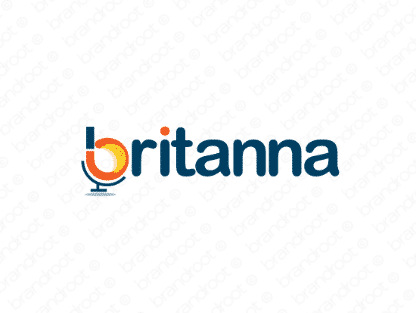 Brand britanna is for sale on Brandroot.com! An exceptional and powerful name based on Britannia, referring to the personification of Britain. Ideal for international companies or those that work with globally relevant goods and services. You will have full ownership and rights to Britanna.com. One of our professional Brandroot representatives will contact you and walk you through the entire transfer process.